Here is a cute (and free!) 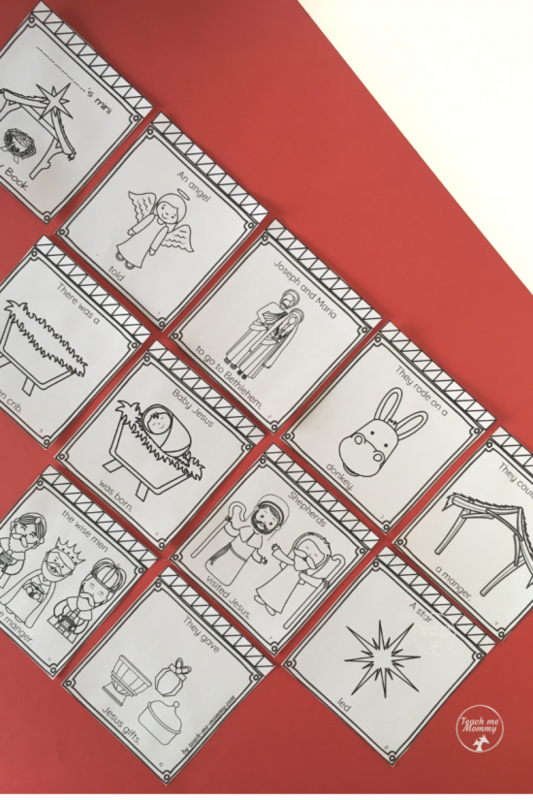 mini Nativity book for you to use leading up to Christmas to revise the story of Christmas with your kids! 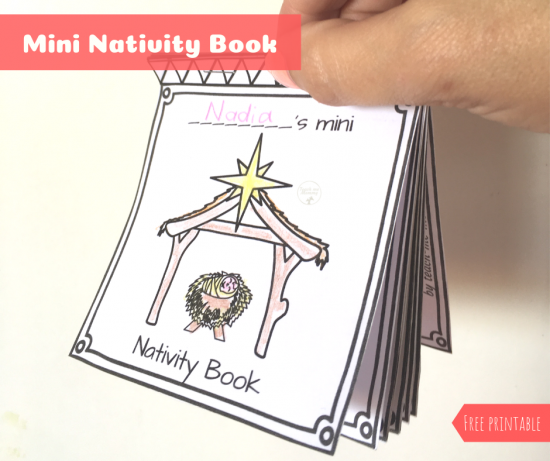 If you like this mini book, see the Christmas one you can get in in the Christmas pack! 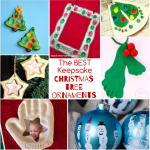 We sometimes focus so much on Santa, presents, ornaments and crafts that we forget the reason for the season. 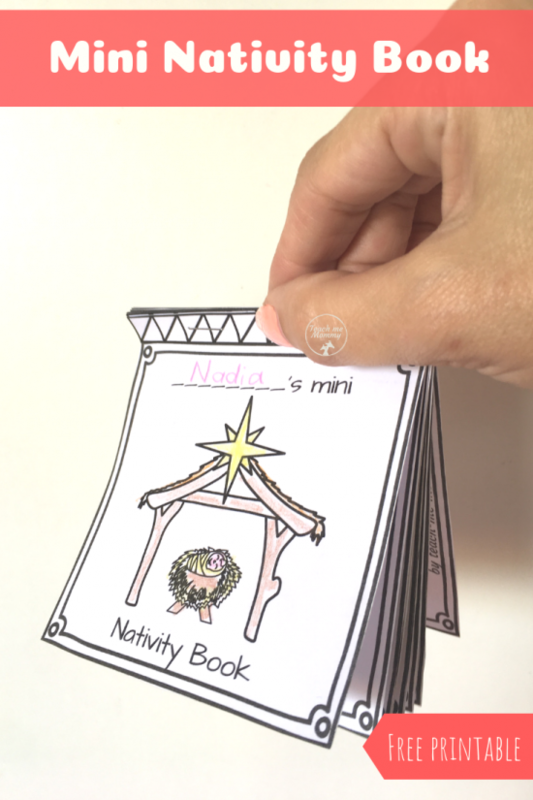 Make this cute mini book to tell the Nativity story so that your children, even the young ones, can understand and remember why we celebrate Christmas. Simply print the pages, cut out, color and bind the book by stapling or gluing the pages together. You can use the books pages to work on sequencing and retelling the story before stapling it together. 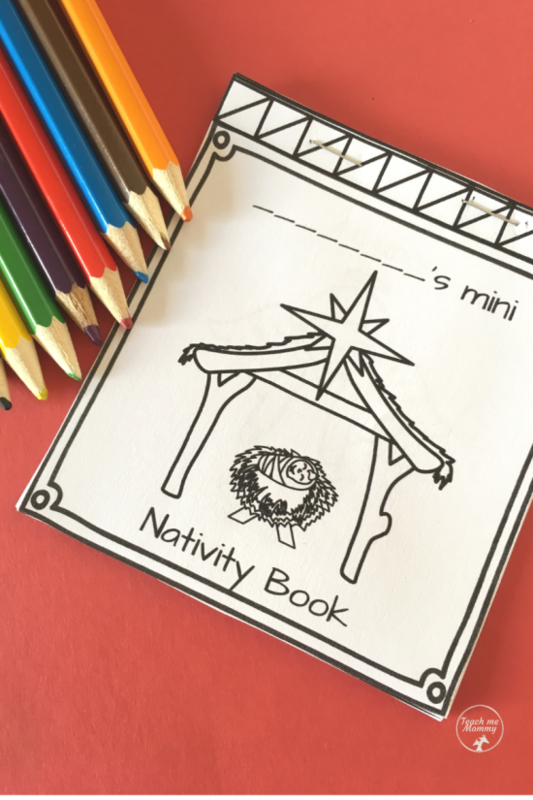 This is a great activity for a group of children, perhaps a Sunday school class? And it’s FREE on our Freebies page! 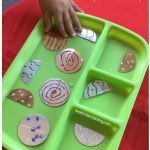 I also added this book to TeacherSherpa, have a look at all the freebies you can get there too!